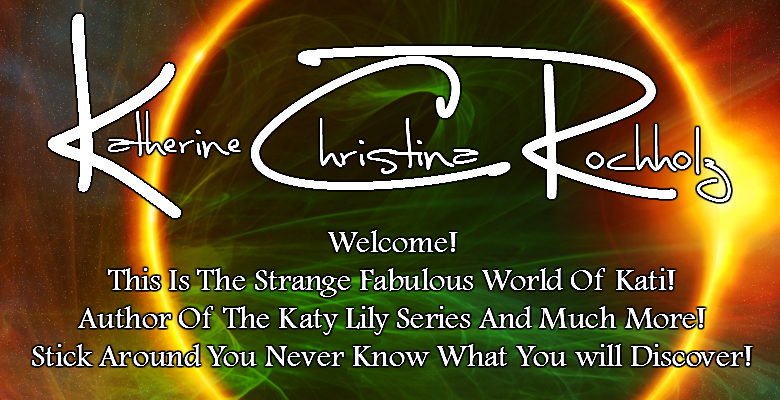 The Strange Fabulous World Of Kati: Coming Soon! Elemental Mazes is Coming Soon! Get caught up with the full series! 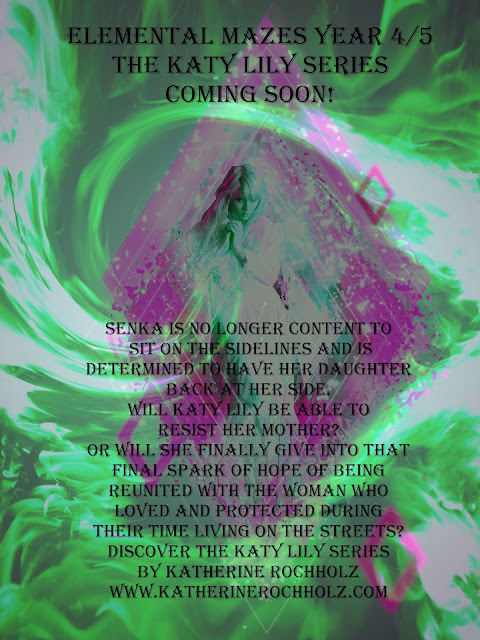 The Katy Lily Series: The Beginning Box Set Available Now on Kindle!